In an unpredictable world it is usually unwise to speculate on the future, however with 30 years in the drinks industry in Asia, Simon Murphy of Asian Alchemy looks forward 5 years to consider the likely developments in the spirits world in Asia. A consistent trend going back to the 1980’s has been the dominance of brown spirits led initially by Cognac, followed by the rapid growth of scotch whisky in markets as different as Thailand & Taiwan. This dominance has been reinforced in recent years, especially by Cognac in China which has a majority of the value pool, and by the strong growth of single malts led by Taiwan & Japan, now a feature of most regional markets. 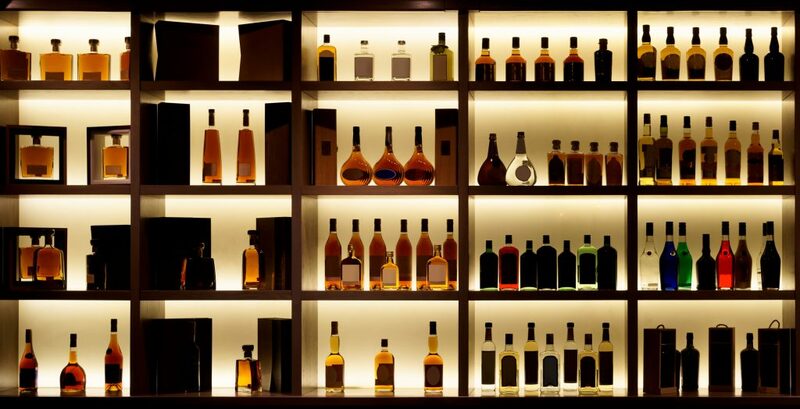 Before looking at the likely challengers, what is likely to happen to Cognac & Scotch whisky? To retain its competitive edge, Cognac houses will have to offer more than the standard line up of blended VSOP through to XO qualities & above. Greater emphasis must be placed on ‘terroir’& the craft associated with the making of Cognac. There will be a gradual turning away from predominantly large-scale volume brands which make perfectly delicious, though rather predictable offerings to single estates, vintages, ‘varietal’ Cognacs & barrel finishing. Asian consumers will lap these up over the next few years & will allow Cognac to compete with single malts. Scotch whisky has offered a versatility that Cognac has often failed to match. Lower prices for blends bringing new consumers into the category, while at the same time offering premium aged malts to indulge the Asian appetite for luxury. 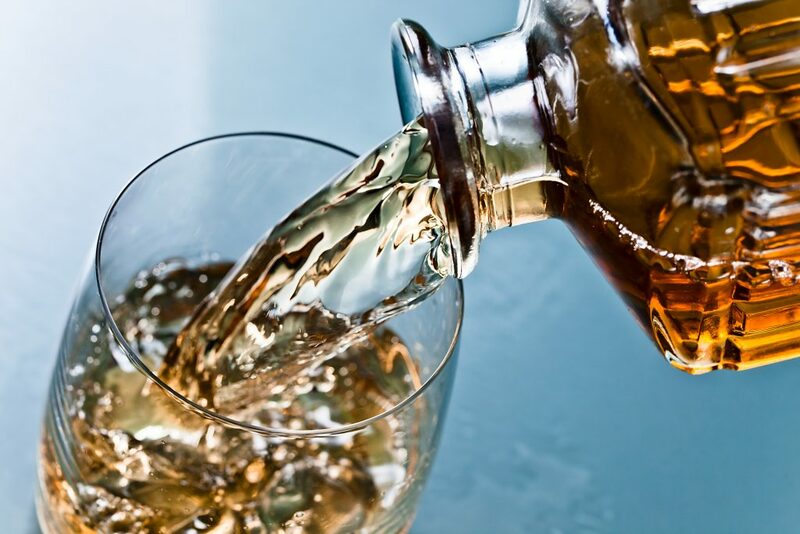 Blended scotch will continue to grow with 3rd & 4th tier cities in China an obvious target, with consumers seeking to enter the category at affordable prices. Outside the mainstream scotch whisky business, there have been some significant developments in whisky in the region. In Korea the growing popularity of whisky with an ABV lower than 40%. In Japan the strong growth of Highball (whisky & soda), taking meaningful market share from beer. The single malt category is shining brightly with consumers across the region recognising the added value in a distillery’s provenance, geography, production process & quality. Asian visitors are now flocking to Scotland to absorb single malt’s heritage. Growth has been so dramatic in some markets, for example Taiwan, that in some ways the category has become the victim of its own success. Over-selling aged malts in a burst of rational exuberance, has led to shortages in the industry & many brands forced to allocate in key markets. Reliance on ‘age statements’ (unlike Cognac with un-vintaged blends) has led to many Asian consumers distrusting products without an age statement. It remains a challenge for brand owners to sell single malts any younger than 10 years, often 12 years which is not ideal commercially, especially for the smaller players. Creative means must be found to attract consumers to single malts without an age statement. How about challengers to Cognac & Scotch whisky? Irish whiskey should be able to make significant progress in Asia in the next 5 years. For the moment, Irish whiskey has not carved out a distinctiveness in key Asia markets, which its heritage & rapid growth internationally merits. The majority of Asian consumers are simply unaware of the long history of whiskey in Ireland (older than Scotch whisky) & the provenance that a plethora of new ‘craft’ distilleries are seeking to re-establish. Alongside some of the production differentiators including triple distillation & the single pot still, an astutely directed public relations campaign must focus on Ireland the country, a tourist destination & a historically important origin for whiskey. A lack of aged whiskey & overall shortage of inventory may be temporary barriers to fast development, however this should not prevent the establishment of an Irish whiskey identity. Emerging markets including Asia is under-penetrated by Bourbon. Rocketing sales in the USA with a commensurate increase in overall production has preoccupied Bourbon producers, as are short term tariff barriers, however the category has all the attributes needed to build a meaningful platform over the next few years. Production differentiators (51% grain, new charred oak barrels, 2 years aging); geographic provenance; a craft tradition; premium & super-premium products; developing inventory. The key is consumer education & selection of the right partners keen to exploit a significantly under-developed brown spirit category. After all, in 5-10 years’ time, all that inventory needs to find a home. What about white spirits in Asia? Given that the market for locally manufactured white spirits is colossal – Baijiu, Soju & Sake – it seems rather surprising that the penetration of international white spirits has been relatively modest in the last 30 years. There are all sorts of cultural, social & economic reasons too intertwined to explain satisfactorily in this column, however no gin, vodka or rum has any where near a market share in comparison with the brown spirit categories. 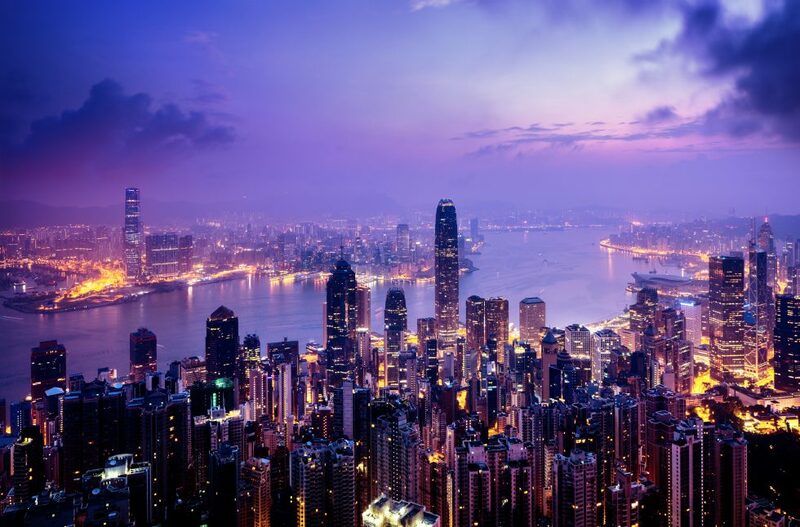 There is a modern, dynamic & exciting bar scene in the fashionable cities in Asia. Here there is a growing appetite for aperitifs, cocktails & premium white spirits, however it is highly competitive, people intensive & fragmented which can be a daunting barrier to entry for brands without distribution clout & disproportionate financial resources. The international spirits business still represents a tiny proportion of overall liquor consumption in Asia, offering all categories a significant opportunity for growth. 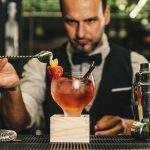 Employers in the drinks industry - who are they?